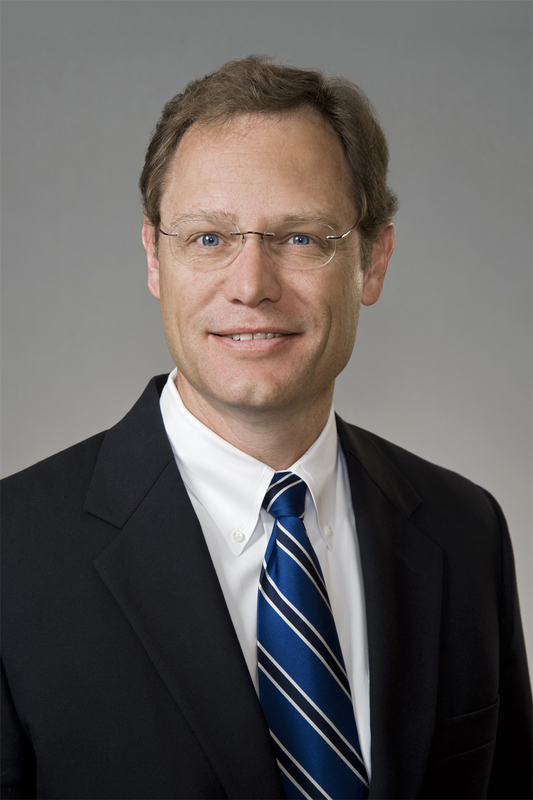 David Hall is the chair of Baker Donelson's Transportation Group. Obtained the dismissal of a wrongful death claim arising out of an off-road earth moving equipment accident. Handled numerous investigations of commercial motor vehicle fatality accidents. Represented various product manufacturers in product liability, mass tort, occupational exposure and warranty claims. Mr. Hall concentrates his practice in civil litigation with an emphasis on personal injury, consumer fraud/warranty, business torts, commercial disputes, transportation, product liability and insurance litigation. He is admitted to practice in all state and federal courts in Alabama, as well as the Eleventh Circuit Court of Appeals. Mr. Hall initiated and shares oversight of Baker Donelson's 24-Hour Motor Carrier Emergency Response Team, a group of attorneys dedicated to providing rapid post-accident intervention and investigation throughout the Firm's footprint and beyond, whenever and wherever needed. 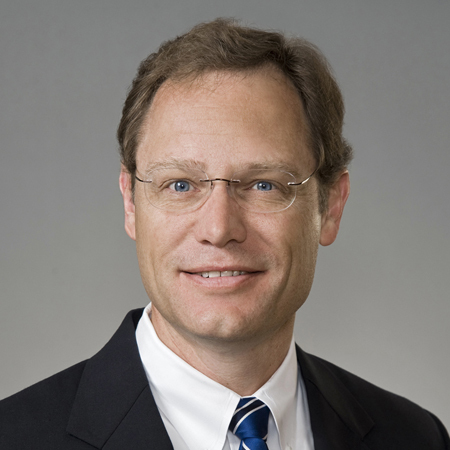 Mr. Hall is former chair of Baker Donelson's Motor Carrier Industry Service Team. Won summary judgment for a regional surface transportation company in a multi-million dollar case arising out of a rear-end collision between commercial tractor trailers. The plaintiff alleged a neck injury that resulted in permanent paralysis, alleged that our client was vicariously liable for its driver's negligence/wantonness, and asserted negligent entrustment claims against our client. Obtained a seven-figure settlement of a wrongful death claim on behalf of beneficiary clients. Obtained a seven figure verdict against the U.S. government in a Federal Tort Claims Act case arising out of a medical malpractice claim. Represented numerous commercial motor carriers in personal injury, freight and commercial claims in Alabama and the Southeast. Obtained the dismissal of a wrongful death claim arising out of a rear-end collision between commercial vehicles. Obtained the dismissal of a wrongful death claim arising out of a multi-vehicle head-on collision. Obtained a defense verdict in a case arising from a multi-vehicle accident between the client's commercial tractor and passenger vehicles. Obtained the dismissal of a wrongful death claim in Louisiana state court and recovered the client's property damage in a case involving a collision between commercial motor vehicles. Obtained dismissal of 50-plus nation-wide antitrust class actions filed against LTL Commercial Motor Carrier. Plaintiffs' alleged client wrongfully conspired with other motor carriers in industry to set surcharge rates. Obtained the dismissal of class arbitration claims brought against a manufacturer of consumer products. Successfully prosecuted claims by a steel tube manufacturer against a chemical supply company for the sale of a rust inhibitor that failed to protect the client's product. Successfully obtained dismissal of more than 400 plaintiffs' toxic exposure claims on behalf of product manufacturer. Represented various clients in commercial disputes. Represented builders and developers in construction, fraud and warranty claims, as well as commercial disputes. Obtained summary judgment dismissing allegations of fraud and breach of contract arising out of an asset purchase agreement between motor carriers. Successfully enforced the first right of refusal in a commercial contract for the purchase of real property. Successfully enforced the first right of refusal clause in a commercial lease contract and obtained summary judgment dismissing the counterclaim. Obtained the dismissal of express warranty claims brought by a homeowner against a home builder arising out of the purchase of a new home. Obtained the dismissal of a cement manufacturer's claims against a coal sales company for the alleged breach of contract, breach of warranty and fraud in the sale of coal that allegedly damaged a kiln, and successfully prosecuted a counterclaim for breach of contract and attorneys' fees. Represented various commercial/general liability, and life, health and disability insurance carriers against fraud, bad faith, breach of contract and ERISA claims. Obtained the dismissal of a class action brought against a dental insurance carrier. Obtained the dismissal of various ERISA claims for life, health and disability insurance carriers. Represented individuals and entities in business governance disputes. Obtained the dismissal of a limited partner derivative action brought against a general partner. Named the Best Lawyers' 2017 Birmingham Transportation Law "Lawyer of the Year"